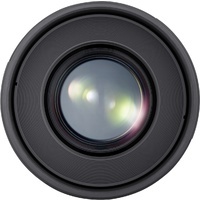 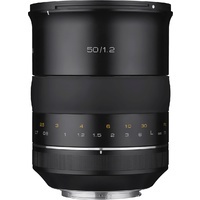 The 50mm lens is a popular choice for a wide range of photography & video applications. 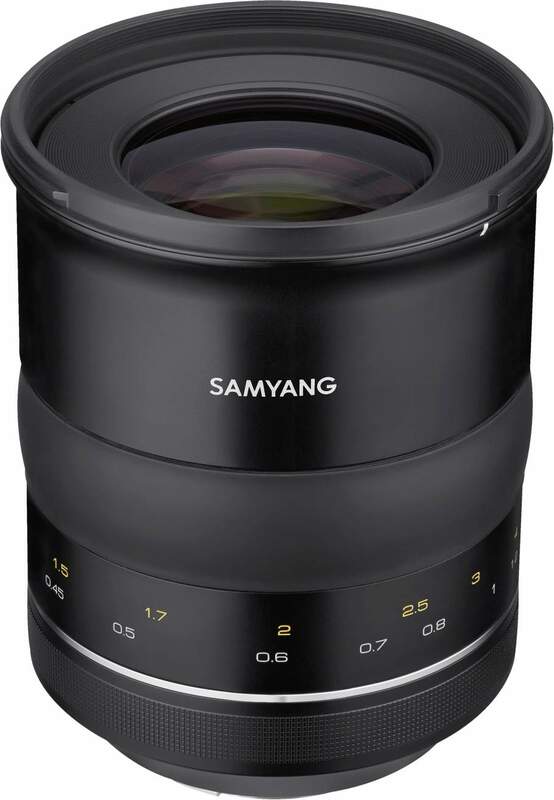 The superior optical design of using 11 elements, including an aspherical element & one High Refractive Index element, reducing spherical distortion & chromatic aberrations while increasing image clarity & sharpness, even in low light conditions. 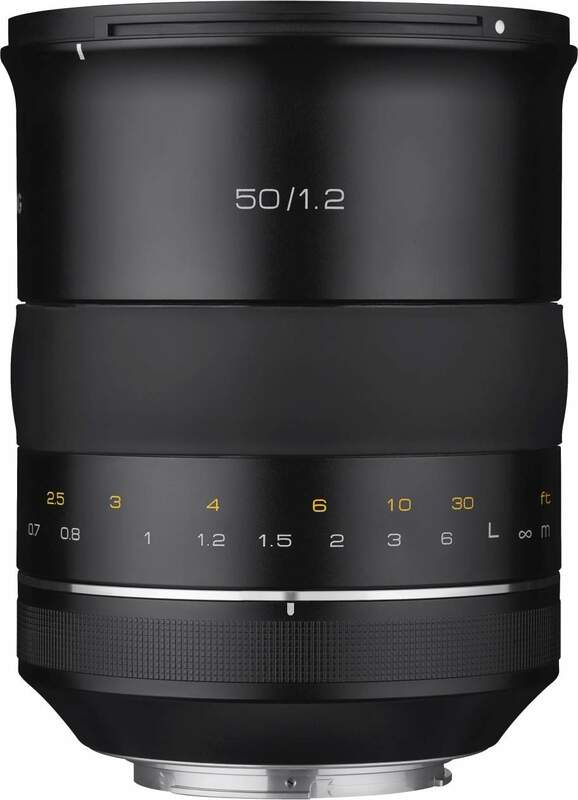 The Ultra Multi Coating is designed to combat ghosting & flare for better contrast & colour fidelity, which makes this lens ideal for working with strong light, such as sunsets or backlit portraits. 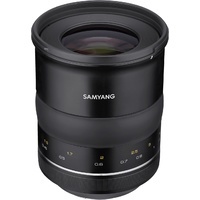 Samyang XP lens allow for beautiful bokeh, with a 9 bladed circular diaphragm for an extremely smooth, appealing artistic flair. 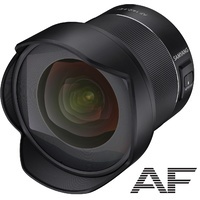 If you’re after controlled depth of field focus shots, the extremely fast maximum aperture of f/1.2 also performs strongly in low light environments. The manual focus design allows for precise focus control, with a built in AE chip ensuring your focus point is razor sharp. 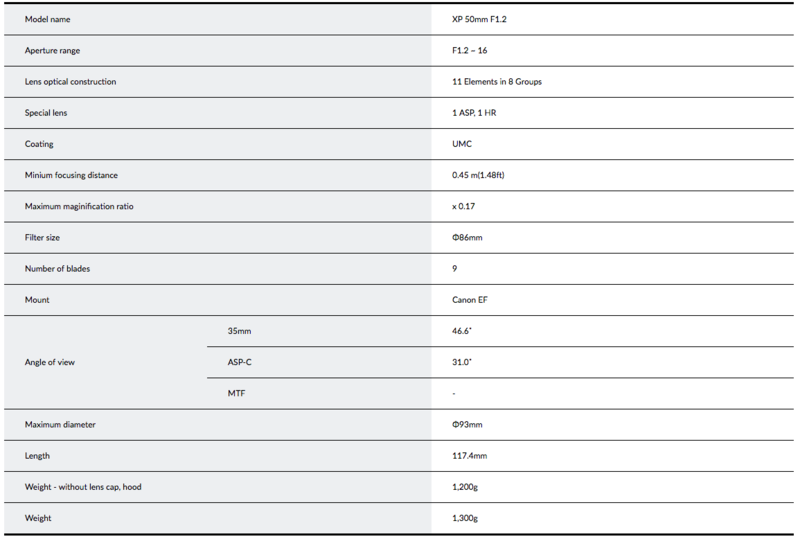 This is all housed in an aluminium-alloy construction, both for lightweight comfort & durable, long lasting performance. 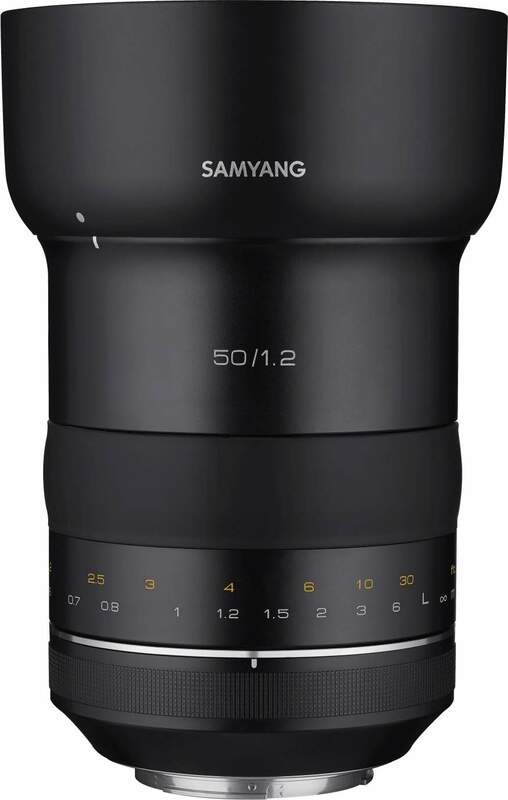 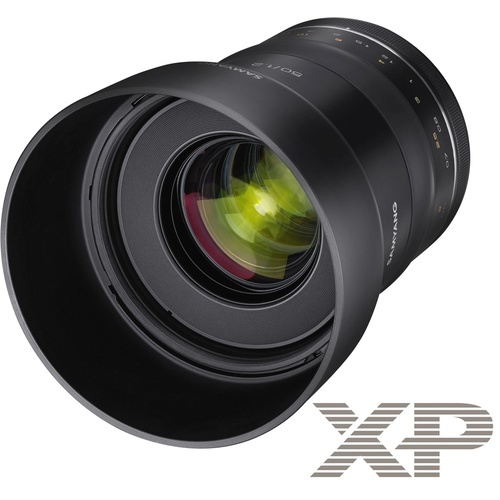 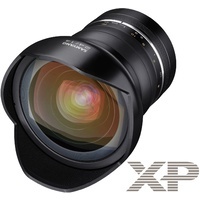 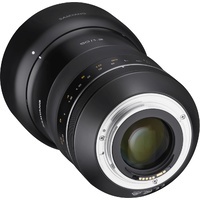 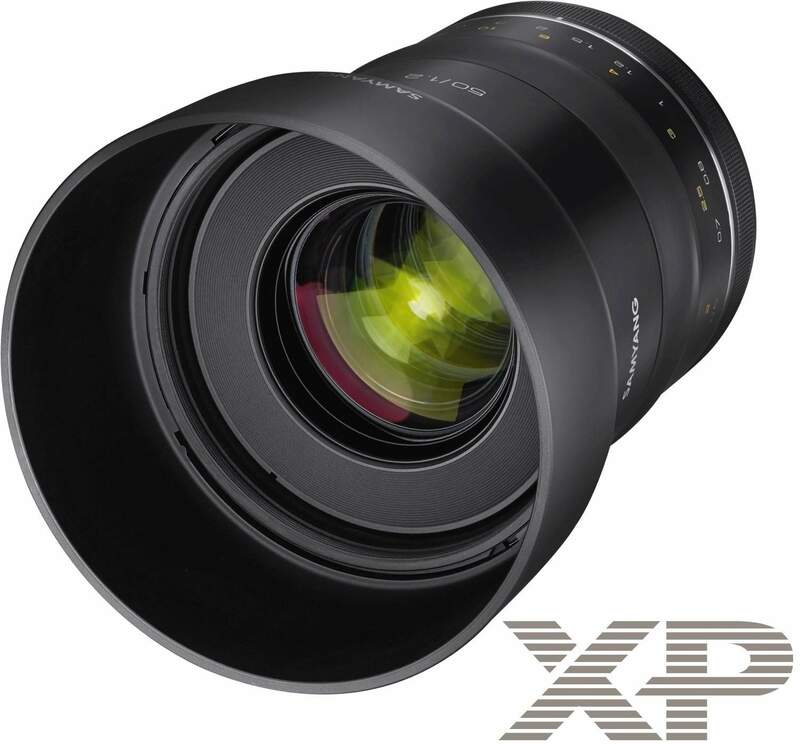 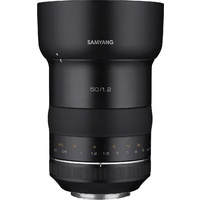 As the first standard lens of the XP series developed by the manual focus lens powerhouse, Samyang Optics, the 50mm F1.2 is a high-end lens above 50MP designed for high-resolution DSLR stills and up to 8K video shooters.